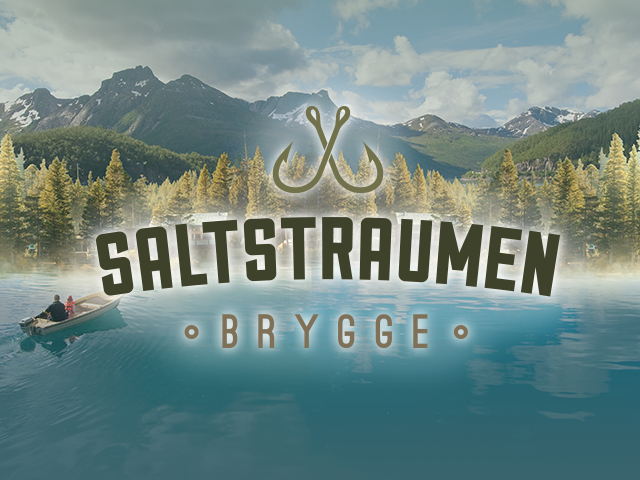 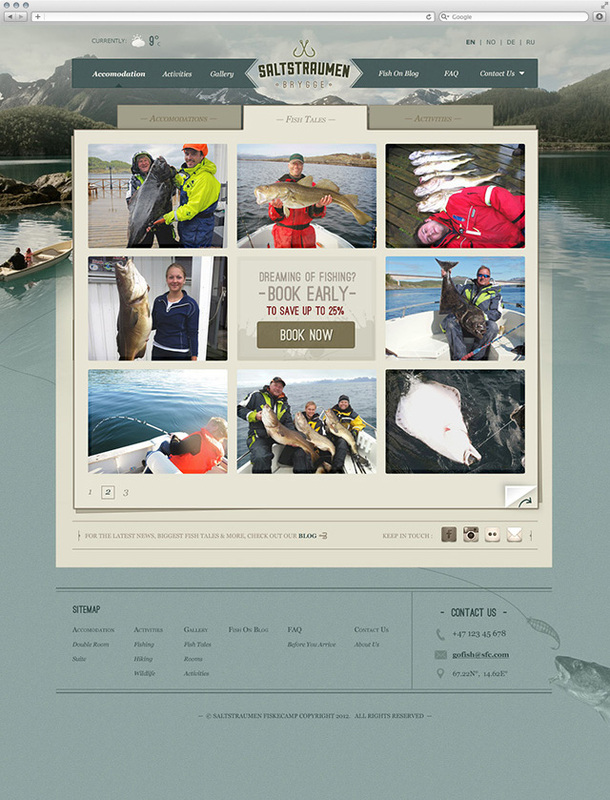 Saltstraumen Brygge needed a complete rebrand and website design to establish themselves as the leading fishcamp around the Saltstraumen area and bring in more international customers. 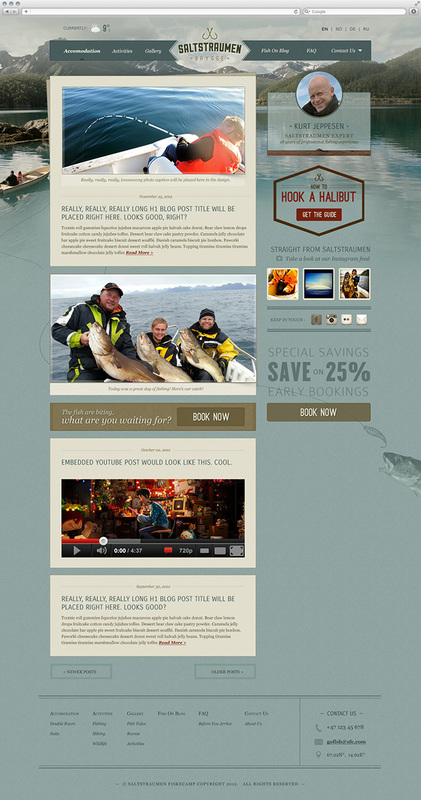 I was the sole designer responsible for the branding and web design. 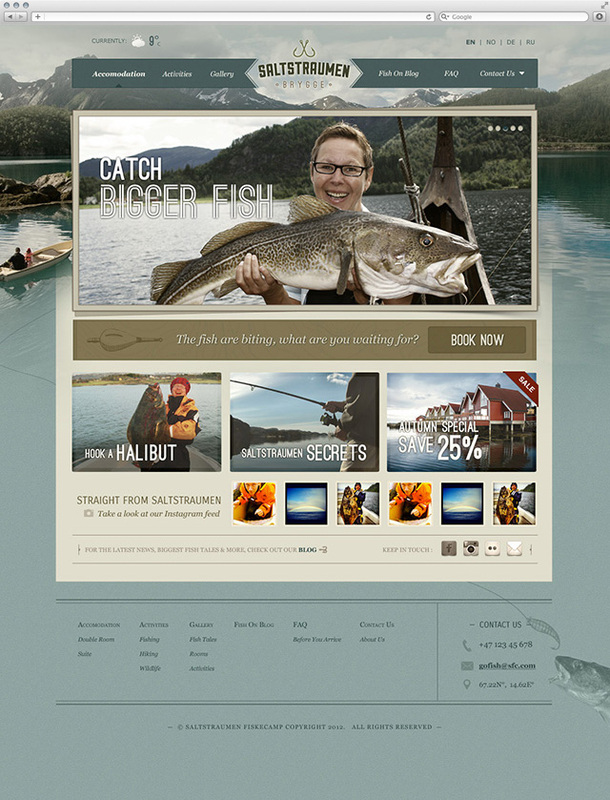 I concepted and designed branding and marketing strategies, and designed a template for a cms based website.